The peace & quiet, views. Closeness to nature seeing wildlife. 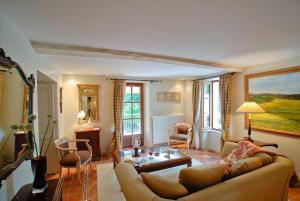 Warm, smart & comfortable apartment all of them decorated in luxury boutique style with lots of little relaxing treats. Books, art - always found something to entertain us. Good local restaurants and interesting towns to explore. Hosts so welcoming & friendly making the holiday even better. The location is stunning. The breakfast each day was different and always plentiful and delicious. Simon and Anita are wonderful hosts - so kind and friendly . The breakfast was soo nice. Every day there was a new 'basket' in front of our door with fresh and home made marmalades, fresh juice, bread and fresh fruit, OMG. If you want to escape the busy and crazy world we live in, this is the place to be. The 'moulin' is so beautiful, the appartment (we stayed on the groundfloor) was so comfortable and well decorated, we felt right at home. Actually, after we got our first breakfast we wanted to stay there forever. If you are looking for some peace and quiet, a beautiful place where you can walk to the river and have a swim. 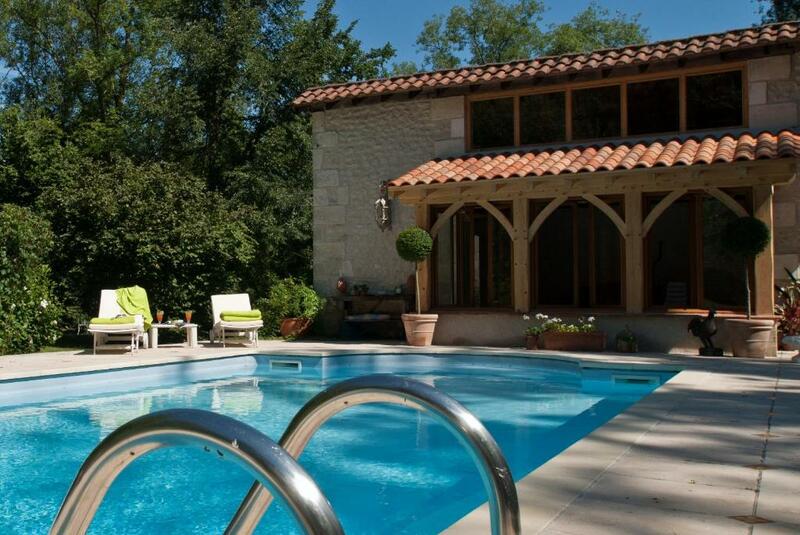 Or just relax at the pool with a drink, or sit on your terrace with your book and a glass of wine. Or just stare at the water and trees, believe me this is the place to be. The hosts Anita and Simon are very friendly and hospitable. We wish them all the best, we definitely come back. This place is magical. Anita and Simon were so welcoming and cooked us a delicious supper! The area is so peaceful and relaxing I would 100% return! Simon and Anita were the perfect host and nothing was too much trouble. They cooked us an amazing evening meal and the breakfasts were a delight delivered to our door every morning. It is a true slice of paradise loved everything. We absolutely adored everything about the property. Breakfast was divine, slightly different each day. Views of the river from our terrace were breathtaking. 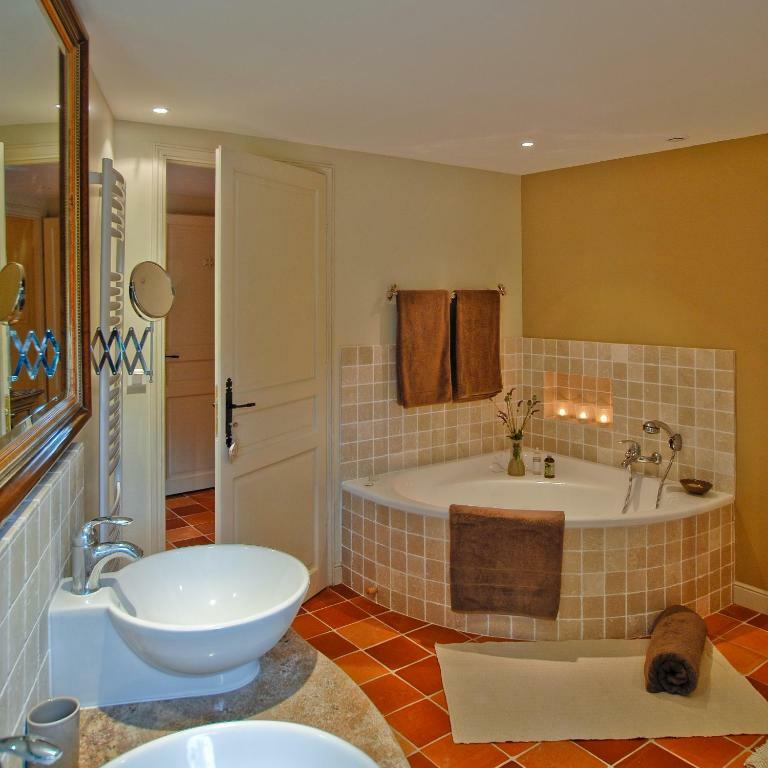 Exquisite interior decor and fabulous bathroom with spa bath a walk-in shower. Die Wohnung ist perfekt, die Gastgeber sind sehr, sehr freundlich. 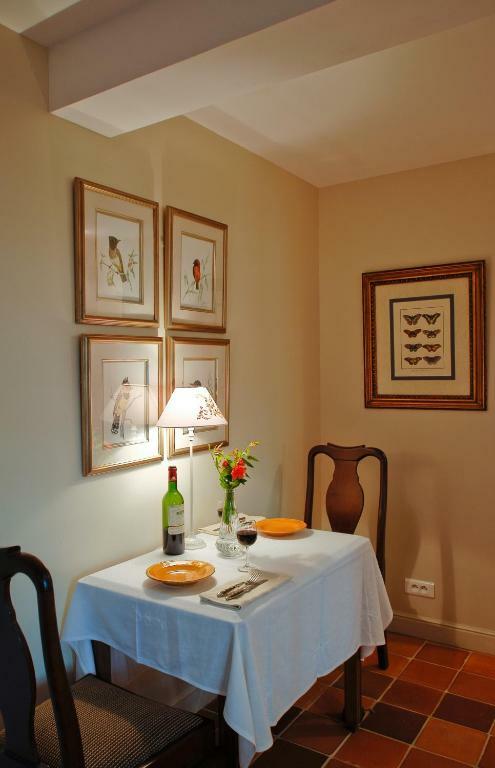 Lock in a great price for Moulin De Larcy – rated 9.7 by recent guests! 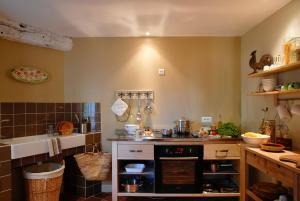 Located in Ribérac, Moulin De Larcy provides accommodations with a kitchen. Free WiFi is provided. Grill facilities are available and guests can also relax in the shared lounge area. Périgueux is 21 miles from Moulin De Larcy. The nearest airport is Roumanière Airport, 38 miles from the accommodation. 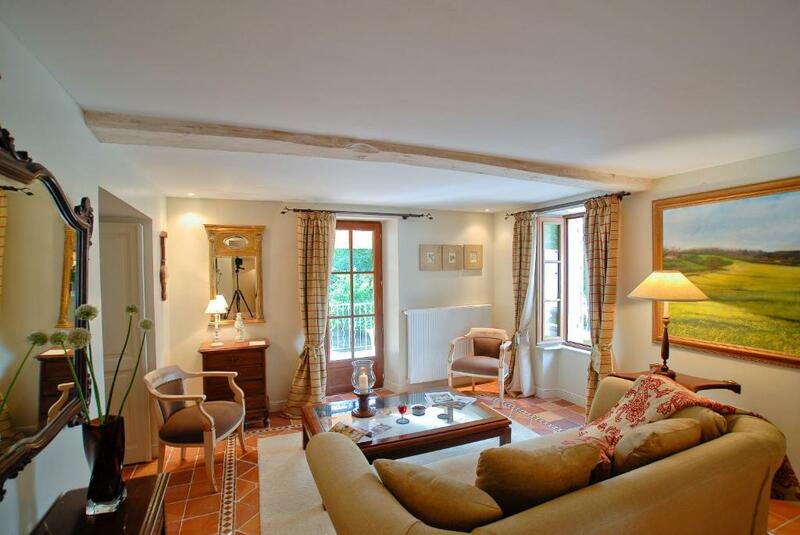 This property also has one of the top-rated locations in Ribérac! Guests are happier about it compared to other properties in the area. 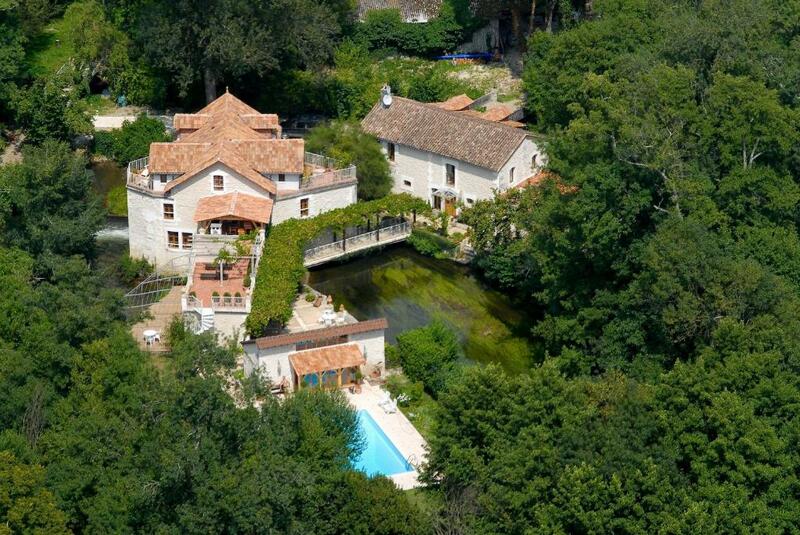 This property is also rated for the best value in Ribérac! Guests are getting more for their money when compared to other properties in this city. 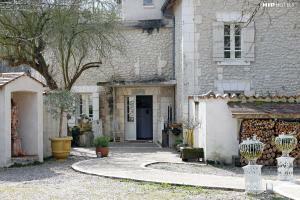 When would you like to stay at Moulin De Larcy? This double room features a CD player, private entrance and bathrobe. 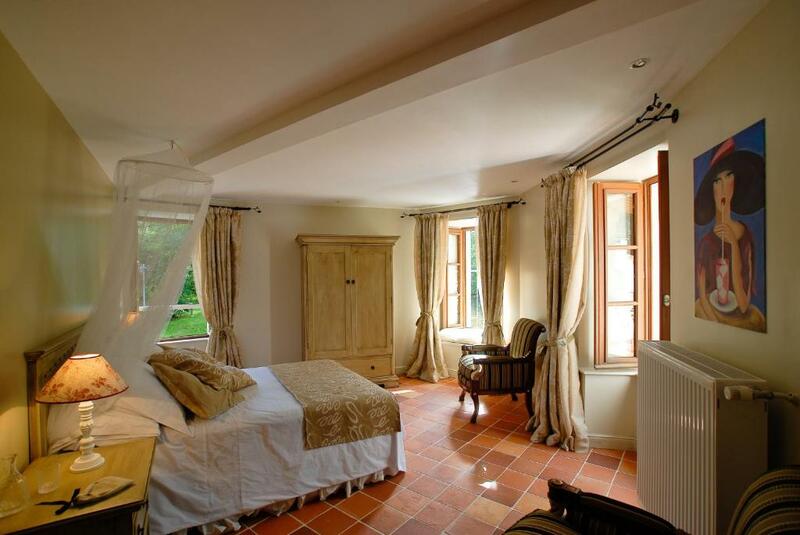 Moulin de Larcy is a hidden gem - our guests tell us that they do not want to tell anyone else about it, they want to keep it all to themselves. The Moulin is a very special place, where one can revitalize mind, body and soul; step off the world for a while, be surrounded by peace and harmony; where the personal touch is genuine. The luxury apartments all have fully equipped kitchens for those who prefer to do their own thing; meals are provided on request and served in the apartment; the region has a very good choice of restaurants within a 15 km radius. 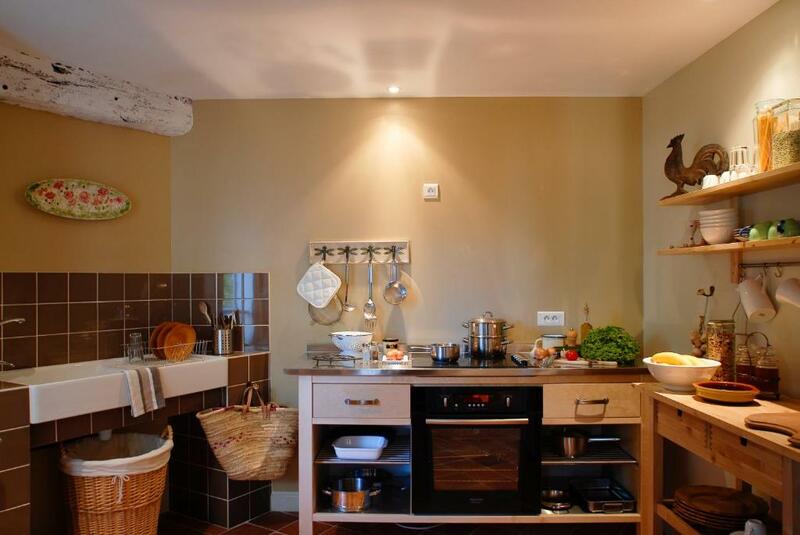 Breakfast is included, which is served in a basket for guests to have at their leisure in the apartment. There are many places of interest for those who like day trips. A range of cycling and walking tours within easy access from the Moulin. 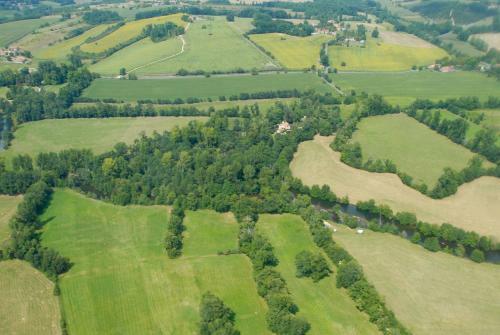 Nine hectares of land (20 acres) made up of several islands with plenty spots along the Dronne River and its tributes to fish or just sit and contemplate. Massages and Life Alignment treatments available to guests. Moulin de Larcy is an adults only venue our three apartments have been designed to accommodate max two adults each. We have been in the Michelin guide since 2009. There are many places of interest for those who like to explore. Aubeterre with its monolithique church is a beautiful village, teeming with character and interest. 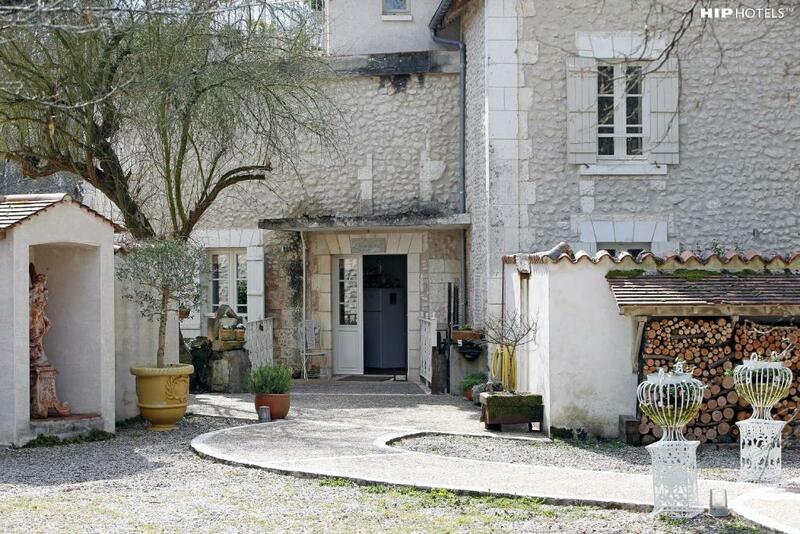 Périgueux is a delightful town 30 minutes away. The old city of Bergerac, the not to miss St Emilion and worth a drive to Sarlat - to mention a few more! House Rules Moulin De Larcy takes special requests – add in the next step! Moulin De Larcy accepts these cards and reserves the right to temporarily hold an amount prior to arrival. Please inform Moulin De Larcy of your expected arrival time in advance. You can use the Special Requests box when booking, or contact the property directly using the contact details in your confirmation. We liked everything. Unfortunately the dam was broken so there wasn't any water floating threw the mill at the house. We hope for Anita and Simon there will be a solution soon, so the dam can be fixed, because with the water floating this place must be even more beautiful.